Lynn Allen’s latest AutoCAD® Tips & Tricks are here! 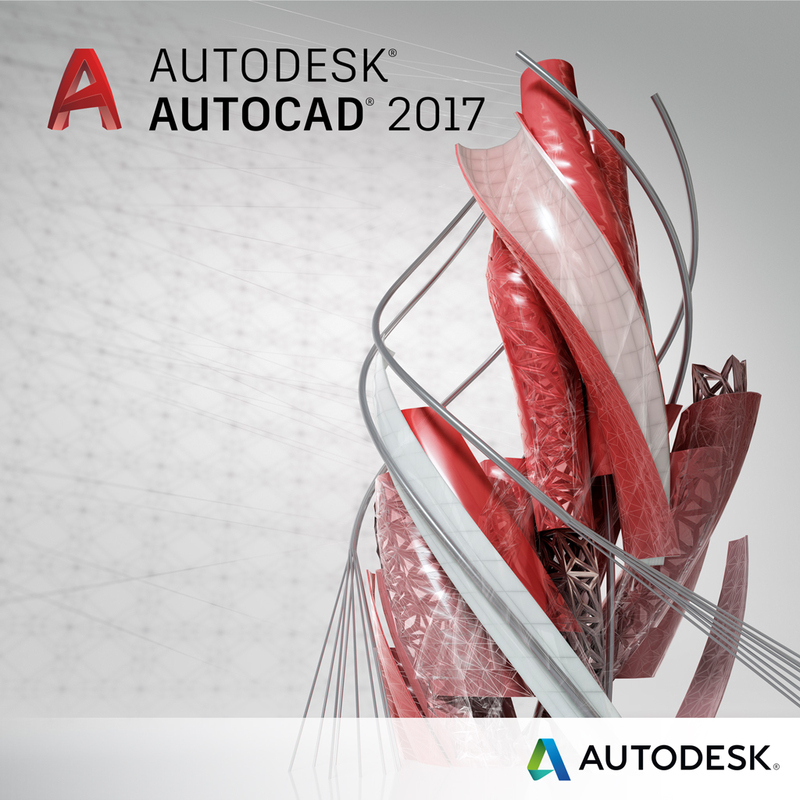 AutoCAD expert Lynn Allen is back with her latest Tips & Tricks for AutoCAD 2017 and we want to make sure you’ve got access to this valuable ebook. To get your hands on Lynn’s Tips & Tricks free ebook for AutoCAD 2017.